Refer official EE Free Sim Website to view full Terms & Conditions. Are you looking for a dedicated network operator in the UK? Then stop beating the bush and go for the service of EE Free Sim. 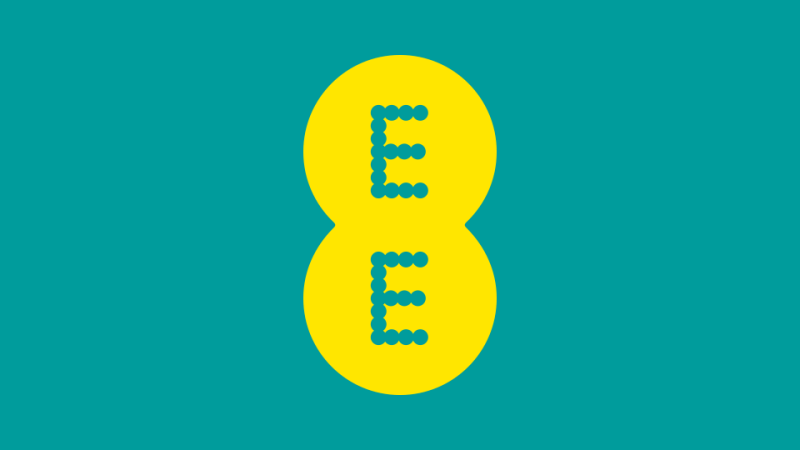 EE Free Sim offers unbeatable service that too at a very minimal cost. This simply means that you will be able to enjoy amazing data plan, call minutes and texts at affordable rates. Making use of Dealslands offers and discount deals will help you save more. Simply redeem their voucher codes or the promotional codes while shopping and enjoy amazing savings. EE Free Sim brings best in plans to suit the needs of different people. Whether you have a 2G, 3G, or 4G internet connection, you will be able to enjoy an uninterrupted service for a long time. There are freebies too. Buy a new pack of minutes, data and text every month and you will be able to get a free boost every three months for your minutes, data and text. This means do it regularly and you will have more to use. How to get a free sim? It is quite easy! Just fill in the details on the form found on the homepage of the EE Free Sim site. You will receive the free sim directly. Follow the steps to fill in the form. Click on ‘Send Me My Free Sim’. You qualify for free minutes, data and texts every three months when you renew your pack every month. Apart from that, when you go for a new data plan every month, you become eligible gradually for free 500 MB, 1 GB, 1.5 GB and so on. This will be enough to get you more from your data plan. Why go for ‘EE pay as you go’? Plan for everyone: This service gets you the plan as per your needs. In short, the way you use your phone. 4GEE data will also be available to you that too without paying anything extra. Easy to use: If you have enough credit in your account, then the plan will be automatically renewed. So just make sure to keep enough balance and you are done. Free boosts: With this free sim you get the facility to earn free texts, data and calls every month on your renewal every month. Stay on track: If you go out of your balance, you can either wait till the next renewal time or simply go for add-ons. 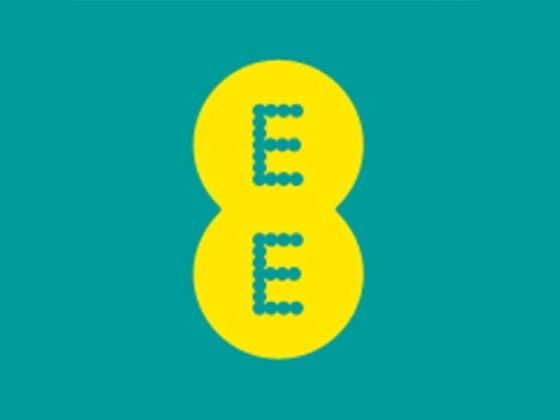 Get EE Free sim and get going: Just buy EE sim with credit and a plan and all you need is to add the sim to your phone and get going. Phone ready to go: Buy a phone from EE Free Sim and you are ready to start using it as it comes with a pre-loaded plan. Right for the shift: If you are planning a shift from any other service provider to EE, it is quite easy and the best part is that your number remains the same and yes along with your credit too. Apart from the freebies, the EE Free Sim is equally best for the businesses. Whether you have a small business with 50 employees or a large business with more than that, you can get the right pack. Again you can save much on the products and services at EE Free Sim just by making use of voucher codes and promo codes from Dealslands. They will be enough to help you make savings. EE Free Sim brings to you insurance policy which will help you protect your device from unexpected incidents and accidents. With full cover, you will be able to get a replacement the next day itself if your phone is damaged or stolen. It even comes with mobile security which protects the personal information on your phone. If you just want to protect your phone from smashes, cracks and spills, you can go for damage cover. We have tried out all the service providers and knows that their service lacks somewhere. So why not try out EE Free Sim for once and check out their services too. They make sure that you can get their services by spending less. Here you can apply for free sim and then enjoy unlimited texts as well as minutes and data plan according to your requirement. You can also enjoy other benefits by using the sim continuously for three months. Now get discounted tickets for theatre and comedy shows using EE sim.